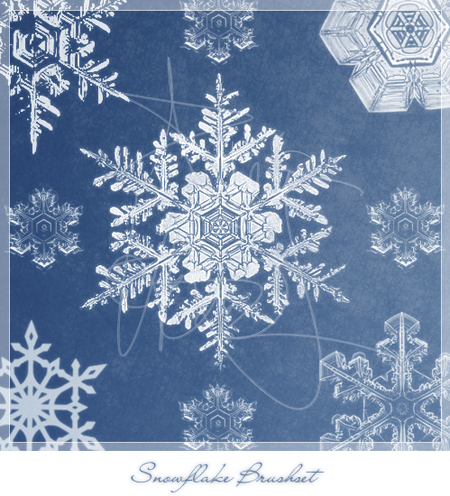 With winter already bearing down on us and Christmas just around the corner, we will all be spending quite a bit more time indoors. 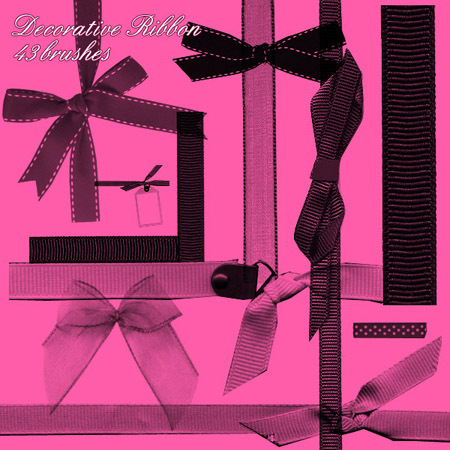 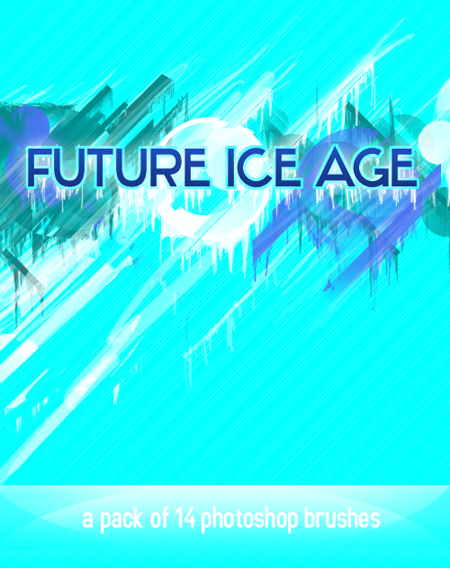 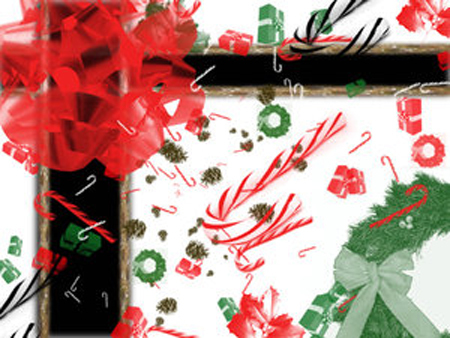 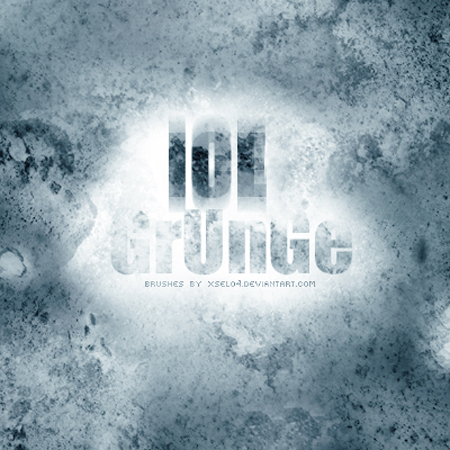 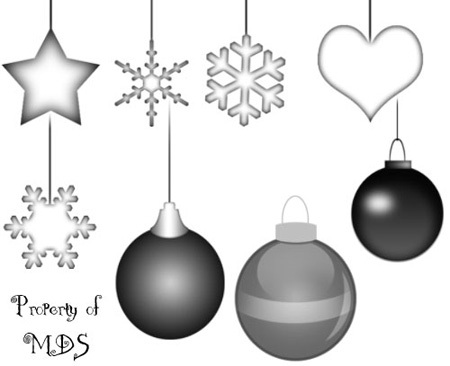 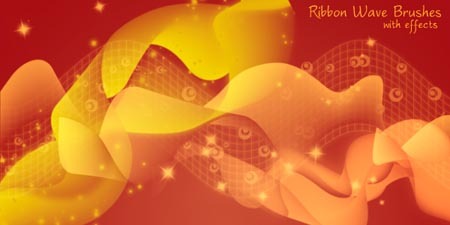 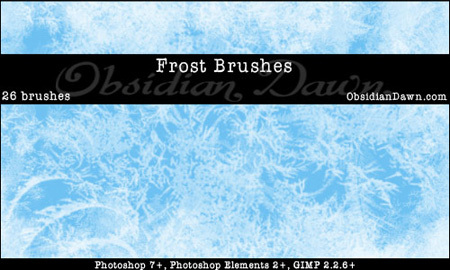 This is the perfect opportunity to open up Photoshop and design something creative to celebrate the wintery season. 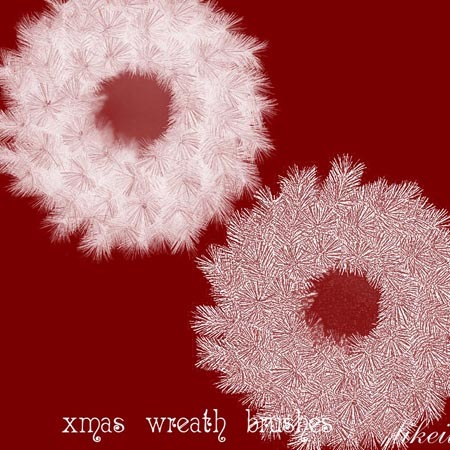 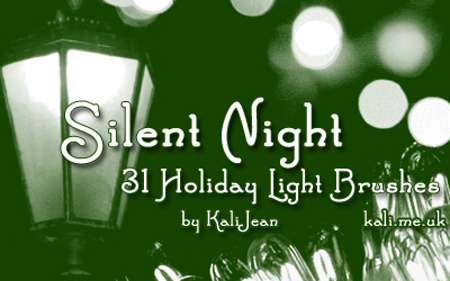 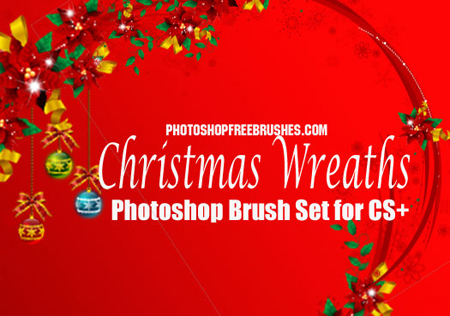 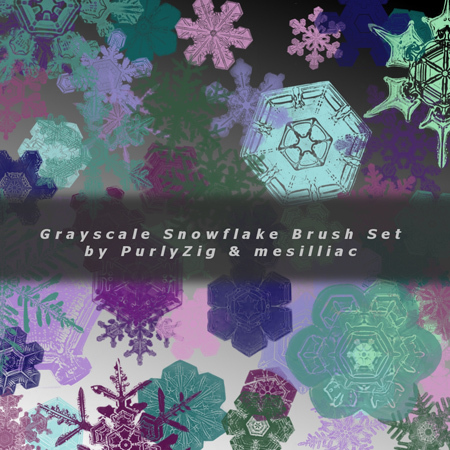 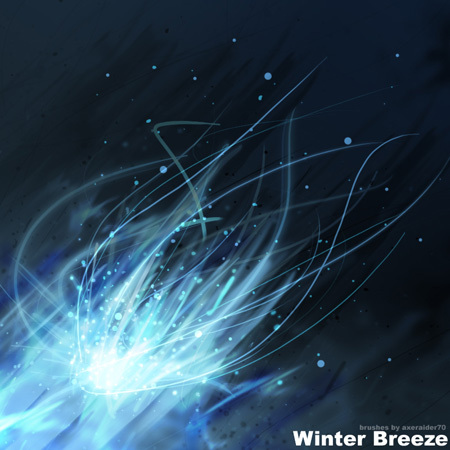 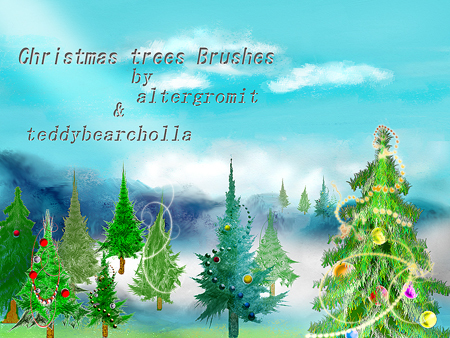 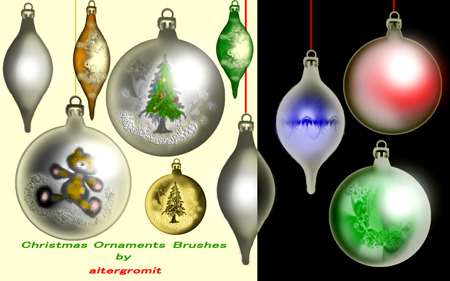 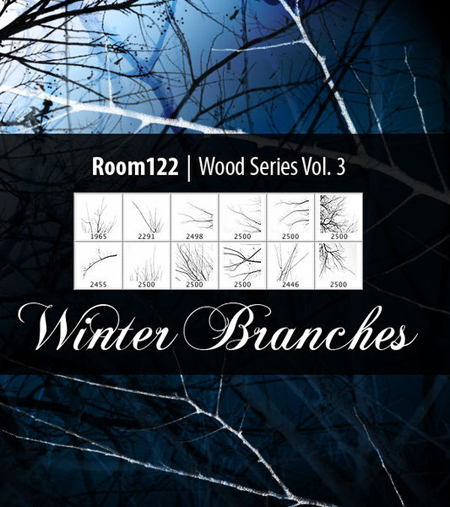 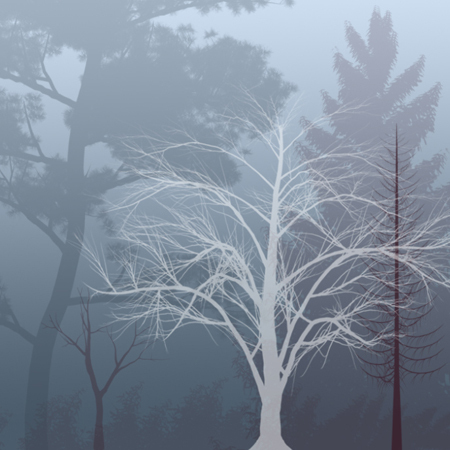 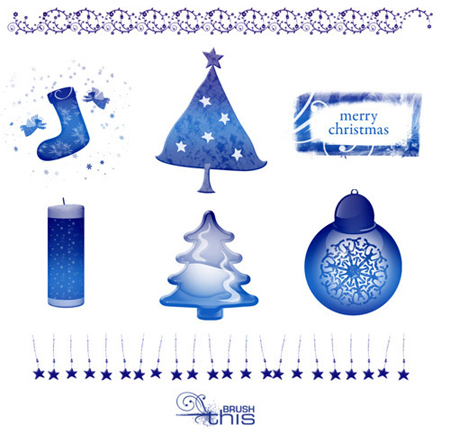 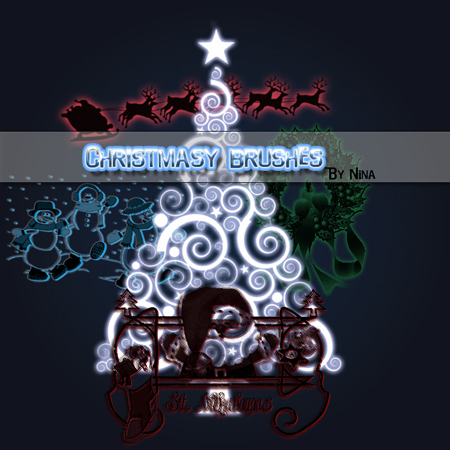 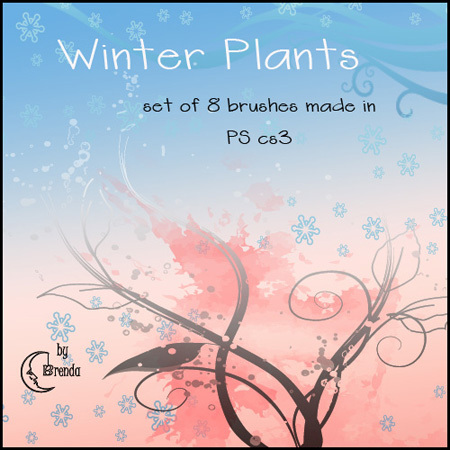 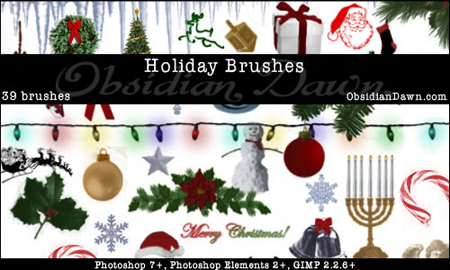 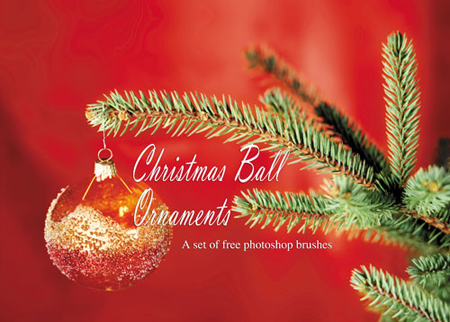 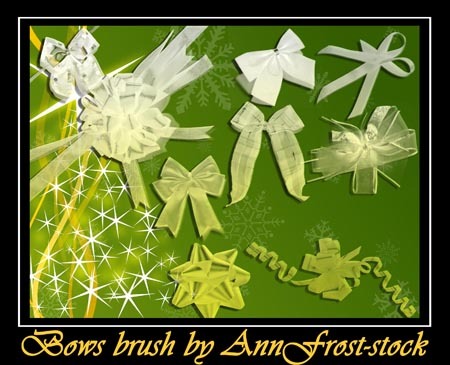 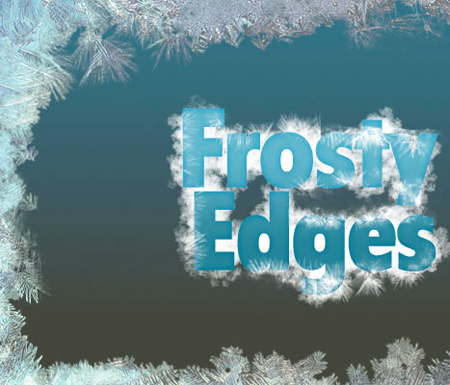 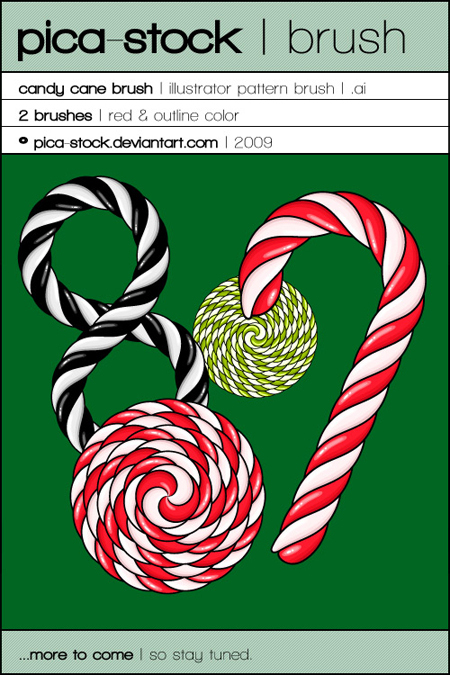 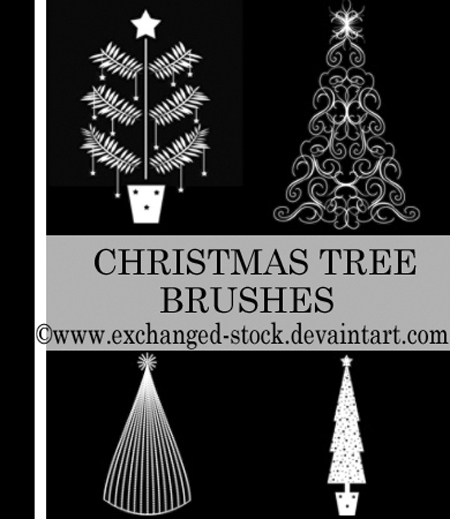 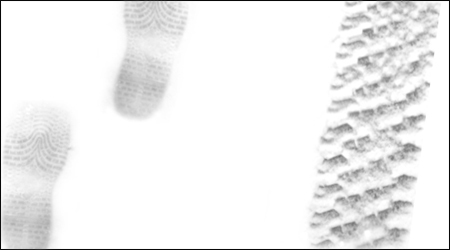 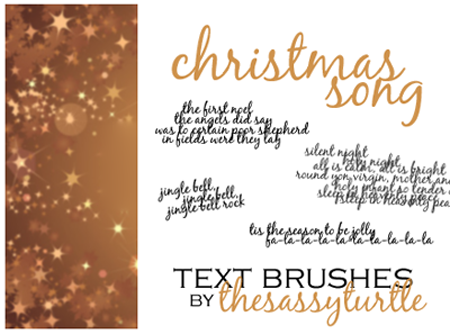 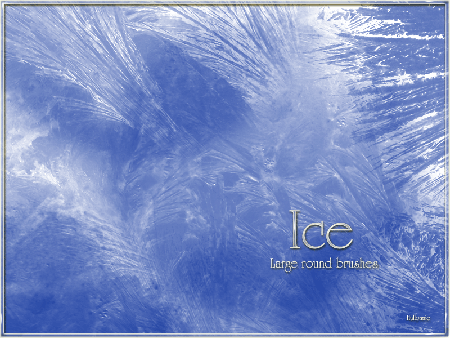 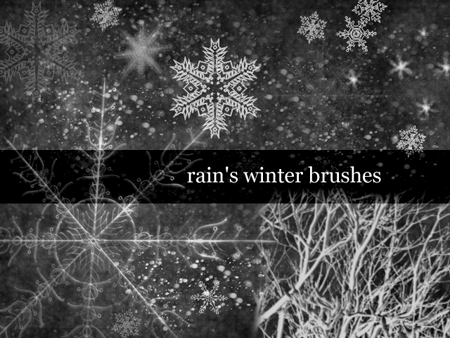 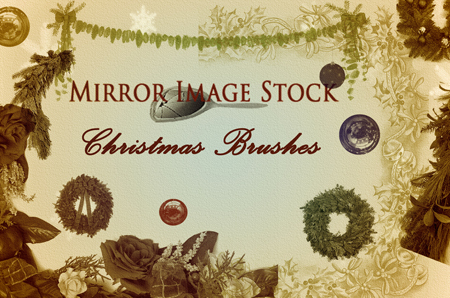 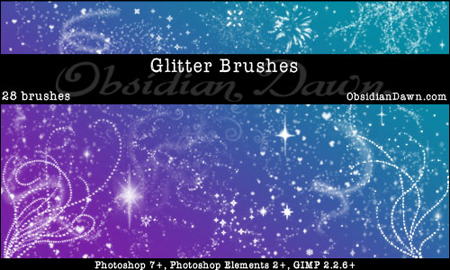 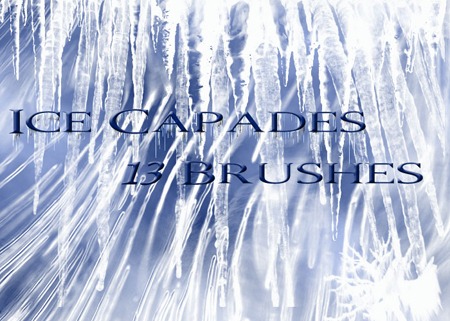 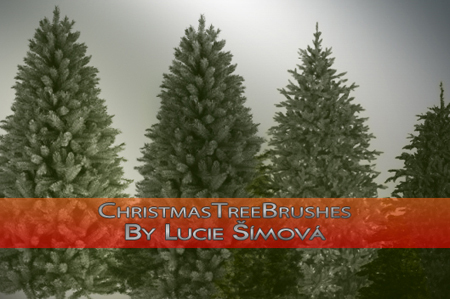 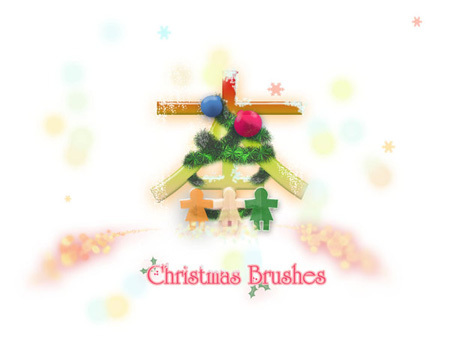 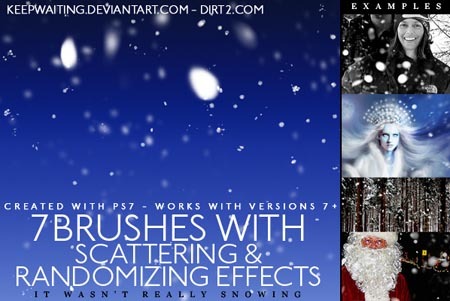 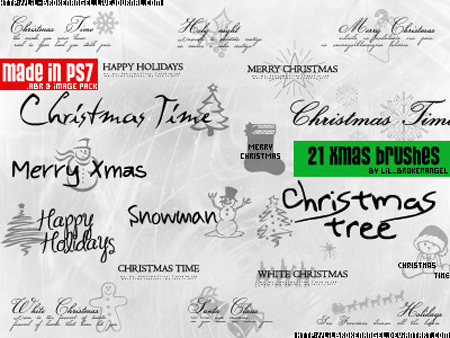 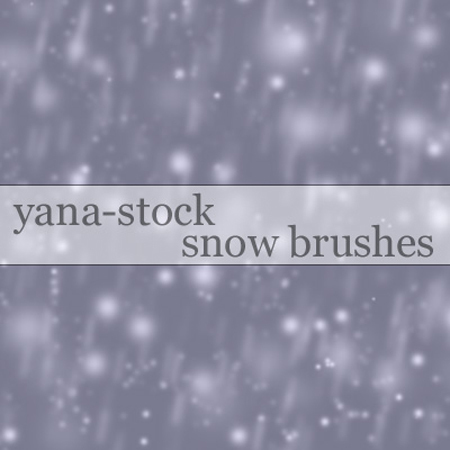 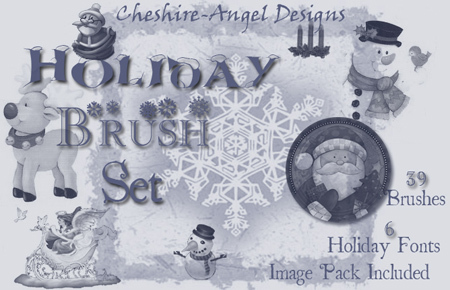 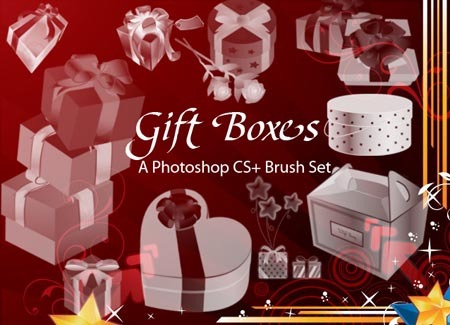 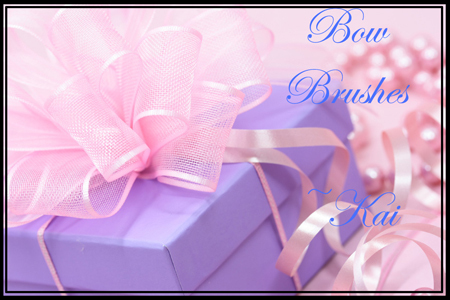 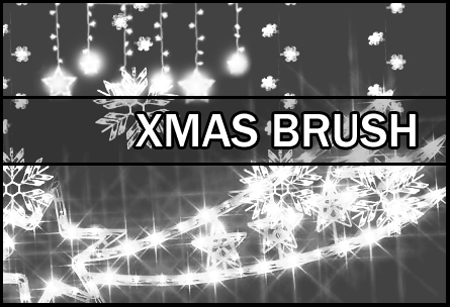 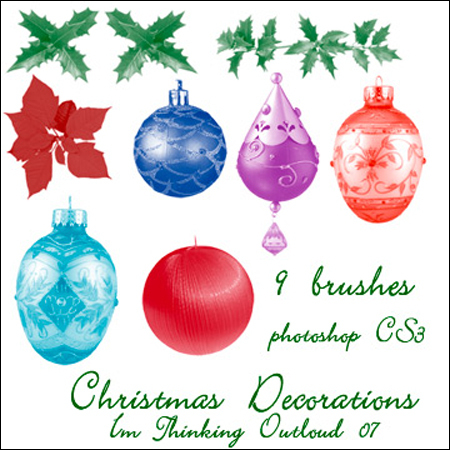 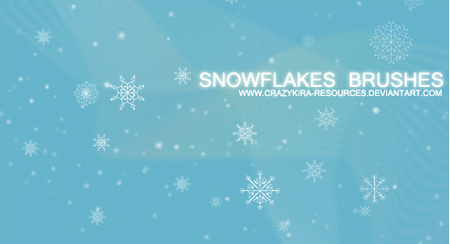 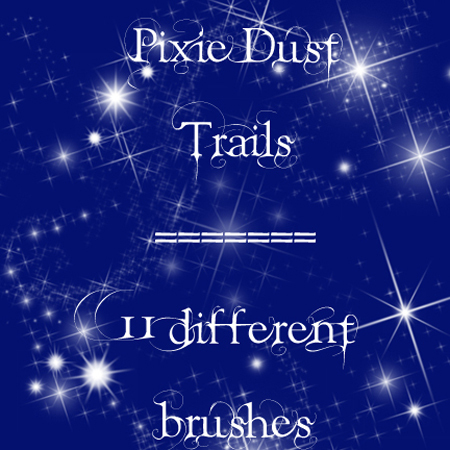 Thanks, this is a really nice round up of some great winter themed brushes.